Hello there, last week I posted a mini planner haul on my You Tube channel. 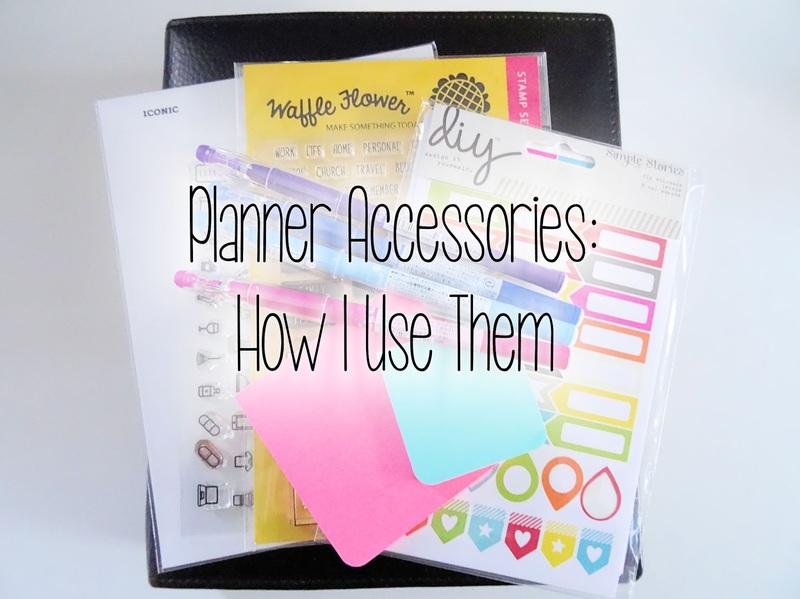 I was later asked what stamps I use in my planner so I thought I would make a quick video sharing what accessories and I use and how I use them. I will be honest here ... my planner is not a pretty one but it is very functional for me. I love the look of pages that people decorate and nice colourful inserts but for my needs, I just use plain old Filofax inserts (plus a couple others for other uses, not weekly pages). These are black and white and not very interesting to look at but hey are functional. 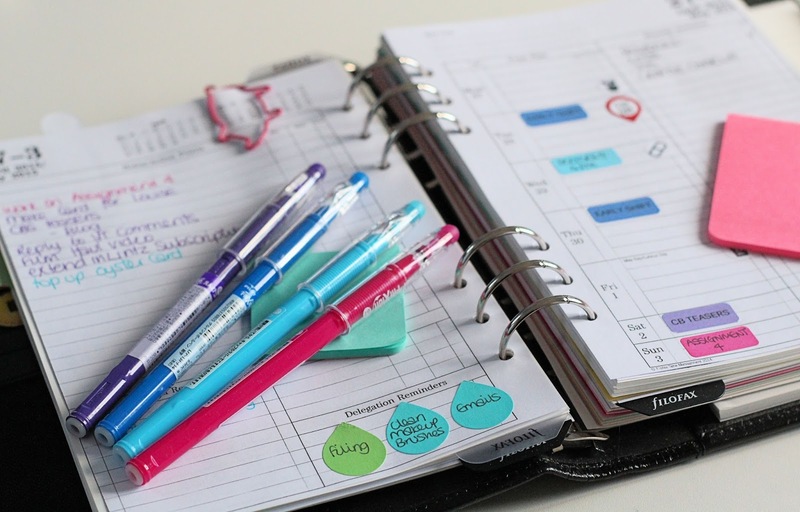 I use the Filofax Time Management inserts for my weekly calendar. I use these because I do not always have set days I need to do things. Most of the set days are either work, university, blog posts/DT commitments or appointments. I do not need a big section for this since I usually just add a sticker to that day. Where I love having a big space though, is for to-dos/list making. I am a big list maker and these inserts provide me a large space to add my to-dos for the week and I can tick them off as I go. I do use a few planner stamps . I do not stamp these directly on the page as the Filofax pages are very thin. I stamp them on stickers instead. The two I use are: Waffle Flower Planner: Stay Focussed - I use this often for stamping words like 'pay day', and Studio L2E Iconic - I love this for adding little icons to remember to do something, for example, take medication and water the plants. Here are some of the products shown in the video. Please click on the pictures to be taken to where I purchased it from. I hope that this has been of some interest to you. Normal card making will resume tomorrow! You are so organised! I love the ideas, and think I might have to get some of the little stickers for the calendar - I tend to forget which bin goes out on which day. Hey Michelle!! Thanks for sharing. I just bought a new planner so I'm going to see how I can incorporate some of your techniques into my planner.